On 22 April 2013, Van Persie netted an incredible first-half hat-trick against Aston Villa, confirming Manchester United’s 20th league title with four games in hand. Robin Van Persie had scored 26 goals Premier League goals, revitalized a team – that had been piped to the Premier League Crown by one point the previous season – and ensured Utd won the championship by a massive 11 points. Did Van Persie win the league single handed – no, but his presence and his purchase played a huge part. Once upon a time this used to be the game of the season. The fiercest of rivals would at the top of the table battling to win the Premier League. This season it is just another game, a game to fill a gap in the schedule, and a game, in terms of the title race, that has little consequence. For Manchester Utd, with four games to go, they have already been crowned champions – a phenomenal achievement. For them, all that is left to play for is the chance to break the record points total of 96 points. They will want to win every one of the four games they have left to play, and we will hope they take to the field with a swagger that champions deserve to have. As for Arsenal, aside from giving their old closest rival a guard of honor, when they take to the pitch, to celebrate Utd’s crown, they are in a dogfight with Tottenham and Chelsea. These London teams are locked in a close battle for third place (which guarantees a place in the Champions League next season) and also for the bragging rights as the capitals ‘Top Dog’. This will not be a tussle of old, but it will prove to an entertaining game. 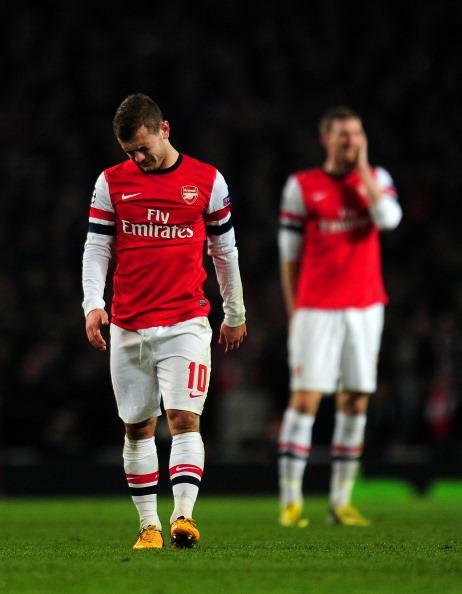 Arsenal – where did it all go wrong? 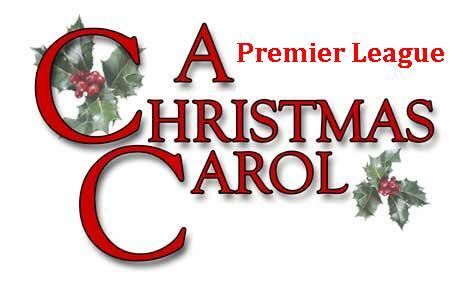 Arsenals’ record this season – Football League Cup – lose to League 2 side Bradford City in the Quarter Finals. FA Cup – lose to Championship side Blackburn Rovers in the fifth round. 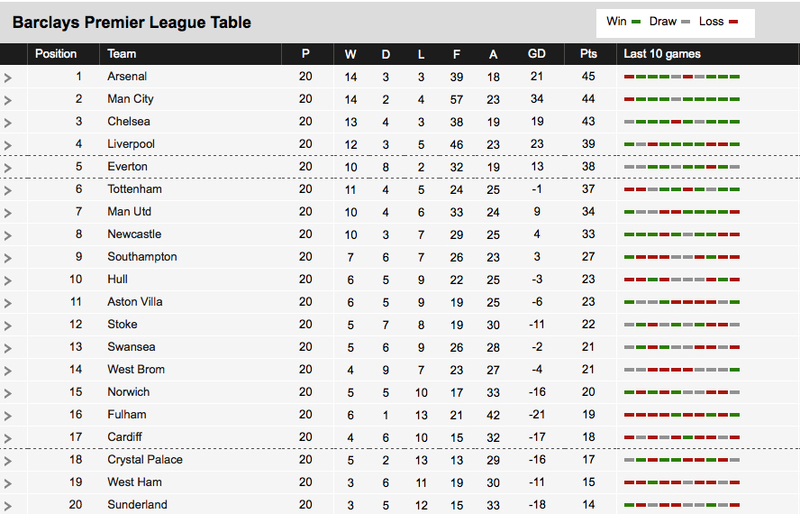 Premier League – currently fifth and fighting to finish in fourth and automatic qualification to the Champions League. For a side that once dominated every competition, Arsenal now find themselves struggling to keep up with the title race, are only on the fringes of an automatic place in the Champions League and were humiliated in the FA Cup. So what has happened to the side that once competed with Manchester United each season for every major honor? Since winning the Premier League in 2004, the FA Cup in 2005, and being Manchester Uniteds’ biggest rivals in the Premier League, Arsenal have gone trophy less for the past eight years. If you ask the question – is it down to a bad manager, bad players, lack of desire, or all of the above? The answer would be a resounding ‘no’. 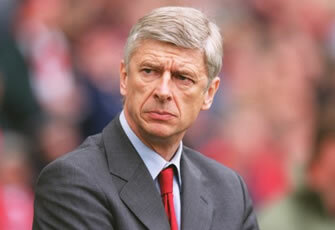 Arsène Wenger (manager since 1996) has done a phenomenal job. The players he has brought into the club have been outstanding, he has organized his team to play beautiful attacking football and his dedication to change how the club is run and managed has been out of this world. So where did it all go wrong? 2012 – Robin Van Persie (sold to Man Utd). In recent years the clubs policy has been to sell their top talent (listed above) while buying in younger players – predominantly from France – to fill the gaps. While these players have go on to prove their worth, several of them have been sold while the others have so little experience at the top level the team has started to suffer. Arsenal have had no natural leader and haven’t since Cesc Fabregas left for Barcelona in 2011. They lack experience and depth in defense and midfield and when the transfer window is open the club has failed to sign a big name player, even though player sales have generated over $250m in revenue – funds that should have been used to strengthen the team. It has been argued the team lacks belief in itself. When they are on top of their game Arsenal can play some of the most attractive football in Europe. However, when their heads drop, their hit that self destruct button and they become easy prey, losing to lower league opposition such as Blackburn Rovers in the FA Cup – a game they should be able to win with their eyes closed. For a club that has so much potential it is a sad sight indeed. 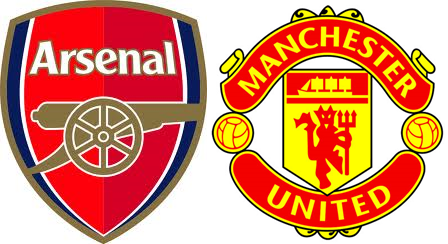 The Premier League was a far more interesting place when Arsenal were competing for honors and the games of the season saw the two top managers in European football (Arsène Wenger and Alex Ferguson) pit their wits against each other in the make or break fixtures between the two teams. The last two years has really seen Arsenal struggle but this season the club has his rock bottom. Until the club and the manager can address where it all went wrong the team with so much promise will continue to under achieve.